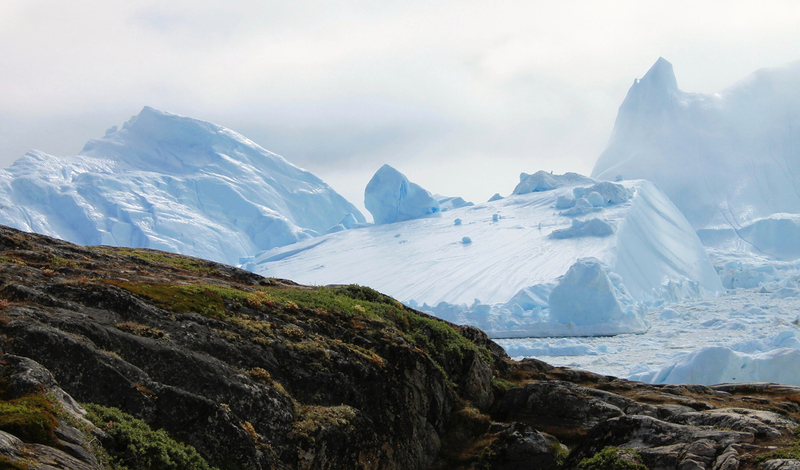 The power of nature goes a long way in Greenland. With its striking scenery, colorful neighborhoods and untouched aura, we’re putting Greenland at the top of our travel list this year. But we want to show you why you should too. So, with that in mind, we’ve curated the ultimate eight-day Greenland discovery. Every fjord, glacier and crevasse has been tested by our team to bring you a whole host of adventures perfect for absorbing all that the country has to offer. 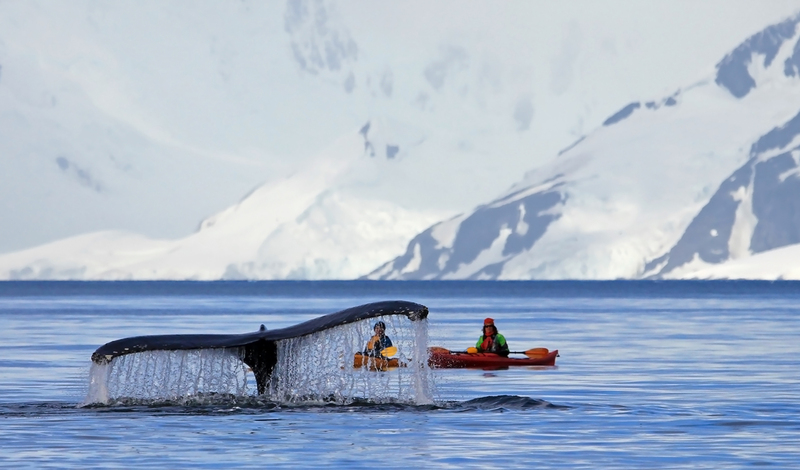 Whether it’s getting up close and personal with mighty whales, sailing into tight corners of dazzling fjords, or a scenic flight soaring over the UNESCO Isua Glacier and a husky safari to witness the 2,000-year-old way of transportation; you’re guaranteed to be embarking on an adventure quite unlike anything you’ve experienced before – all while staying at some of the country’s most stunning lodges. A scenic flight from Copenhagen will land you in Nuuk, Greenland’s capital. A chic hub just south of the Arctic Circle, here you’ll find a city full of boutique restaurants, stores and galleries – as well as a heavy dose of Greenlandic culture. A private tour will take you through the history and culture of the city, with plenty of stops to photograph the colorful buildings of Nuutoqaq and sample Arctic delicacies.